Who doesn’t love jam? 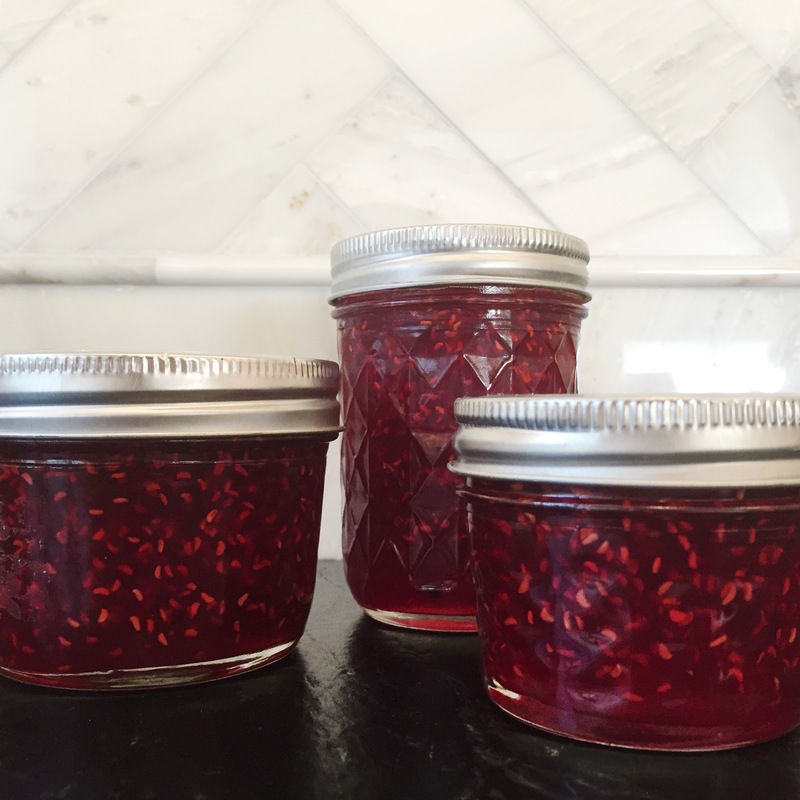 Summer berries are the perfect opportunity to take a wack at making your own homemade jam. 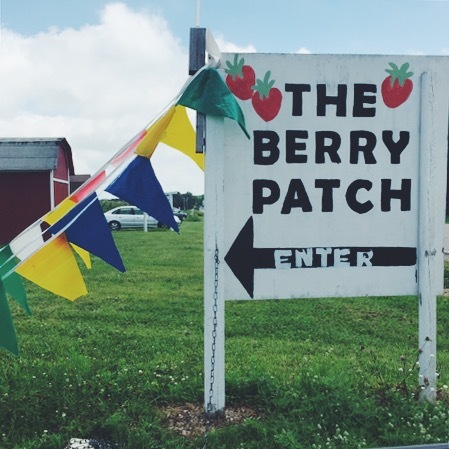 My mother (the jam pro) and I went to The Berry Patch in Forest Lake (up north) as Minnesotans refer to everything north of the Twin Cities. 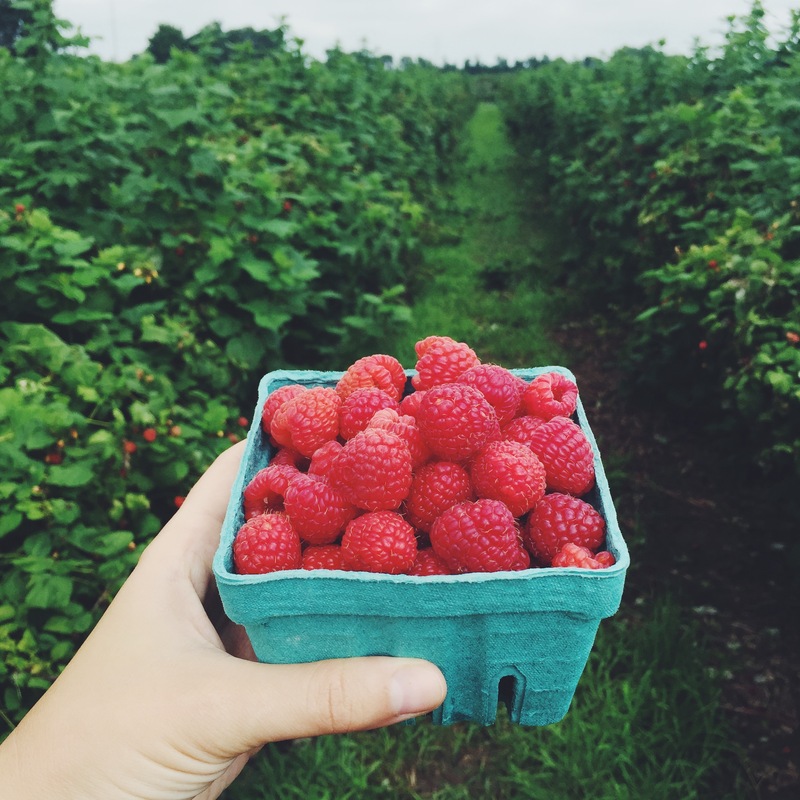 We picked 8 pints of raspberries in 90 degree heat #motherdaughterbonding. Then we proceeded to jam. Using my grandma’s supplies and my mom’s jam knowledge we were pretty successful! Begin by washing your jars and lids for the jam in the dishwasher. You also need to boil the lids in a separate bowl to sterilize them. Rinse berries and place in food processor. Once berries are mashed place into a large (VERY large 20 quart) pot. Add in salt and pectin. Bring berry mixture to a full boil, stirring constantly. Boil for 1 minute. in a separate bowl whisk together water and corn starch. Add the mixture to the berries. Bring the mixture back to a full boil and boil for 1 minute. Skim off any foam with ladle. Now for the fun part. Boil a large pot of water (this is how you will seal the jam jars). Fill clean jars with jam. Make sure to wipe the top of the jar clean before placing the sterilized lid on and screwing tight the ring. Place filled jam jars into the boiling water bath. Let boil for 10 minutes before removing. Let the jars cool. And voilà, jam! 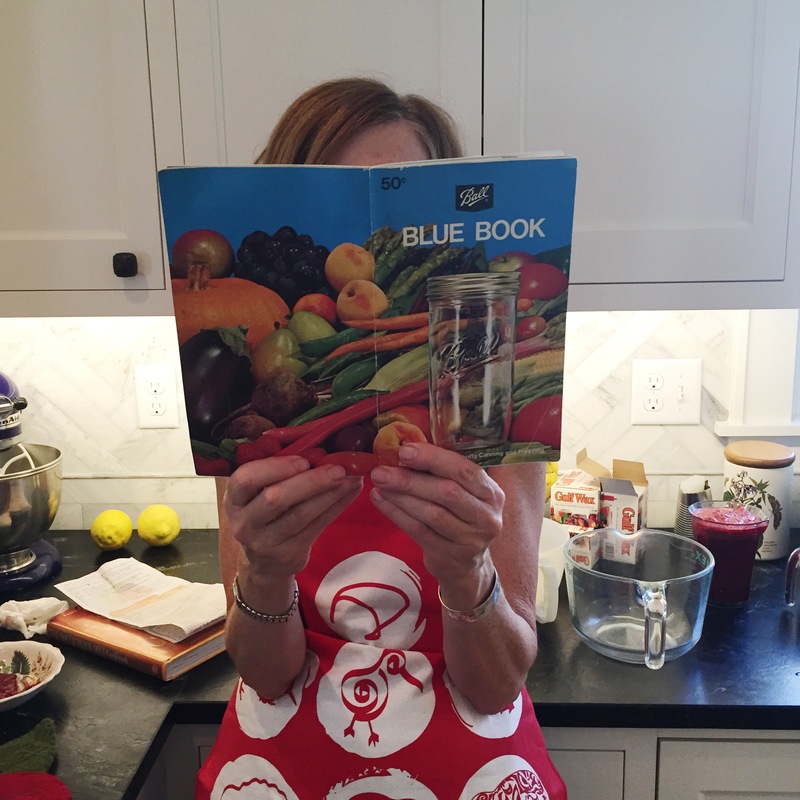 This entry was posted in cooking, dining and tagged fresh berries, jam, raspberry jam. Bookmark the permalink. How cute are you and your mama?! Matching blue tanks for berry picking, so fun to be home with her!